KF-150PS Portable for Poly Bags — Sealer Sales, Inc. The KF-150 Series are portable, lightweight heat sealers that can be used anywhere; ideal for sealing small, irregular, or extra long packages. Constructed with a high impact ABS thermal casting for heavy duty applications. 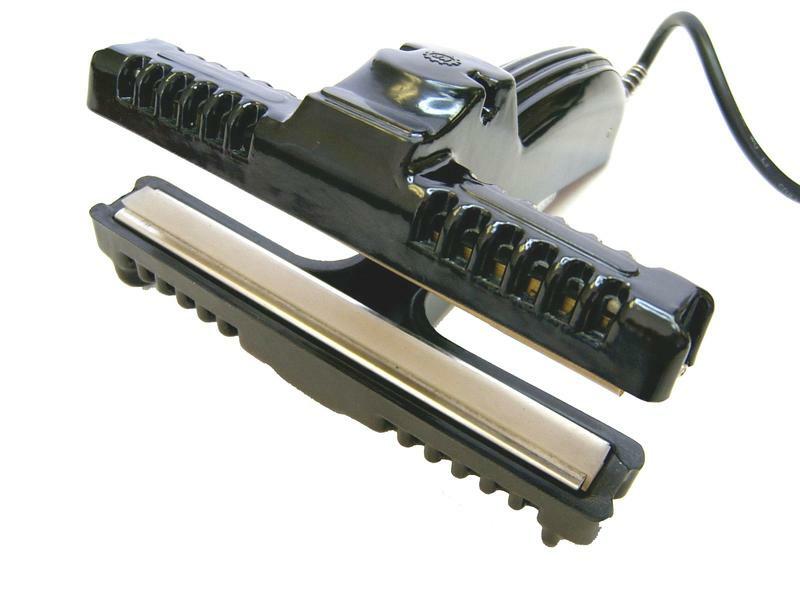 The KF-150PS is a unique direct heat sealer designed to seal polyetheylene and polypropylene up to 6mil thick.